Spring starts to bloom: the grass growing in lush green tufts and the leaves budding in preparation, for the grand reveal. 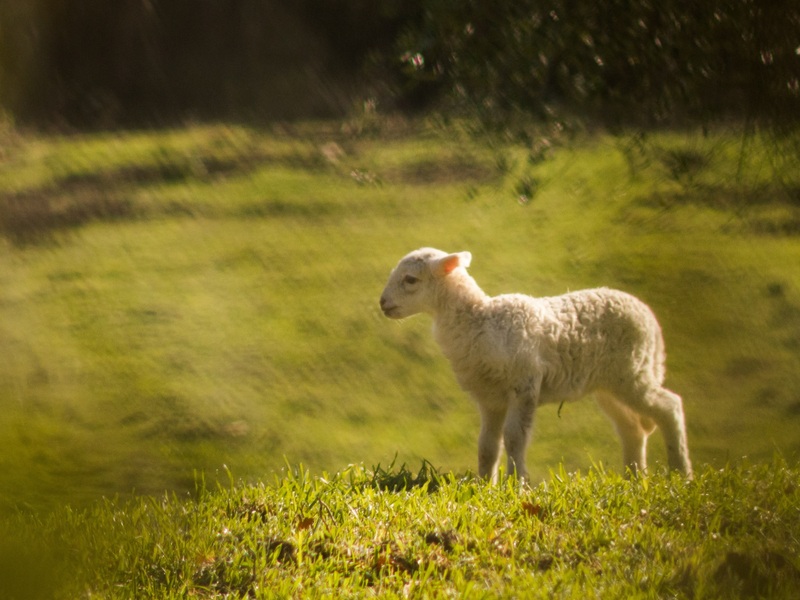 A time of the year associated with new life and new beginnings, as we emerge from the cold confines of a dormant Winter and life about us starts to stir. For some though, it is also a time of dread. For with the emergence of Spring comes an annual tradition, that many women find a real challenge: Mother’s Day. Join the Joyful Doctor founder, Dr Caroline Walker, along with her special guests, at the Joyful Doctor LIVE! 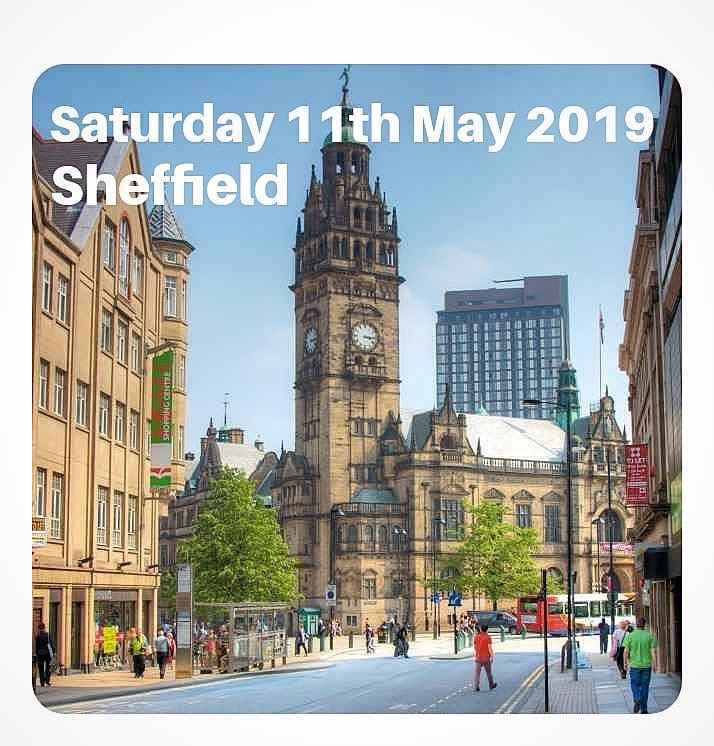 Event in Sheffield on 11th May 2019. Buy your ticket before 1st April 2019 to benefit from our Early Bird offer of £50.00 (incl VAT). Full price is £97.00 (incl VAT). 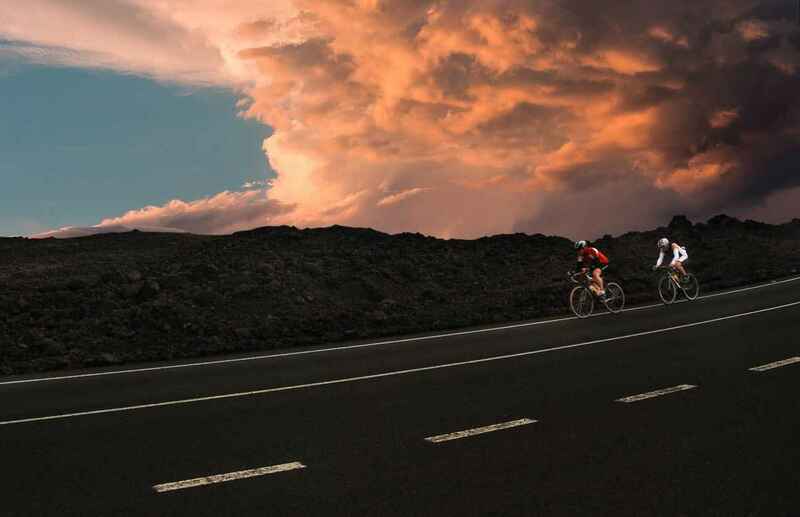 Sign up now for inspiring talks, entertaining workshops, and joyful conversations..
Every year dozens of elite athletes team up to cycle over 2000 miles across mountainous terrain in the Tour de France. They cycle for up to 6 hours a day in all weather conditions. Endurance and persistence is the name of the game. It’s important to keep going even when the going gets tough. As doctor's, we are motivated to make a situation better, We want to improve things for our patients, for our colleagues, and for ourselves. Think about your situation right now. Are you fighting, or are you accepting, what is happening in this moment? ACCEPTANCE is the capability to tolerate a difficult situation with greater ease...by seeing it for what is is rather than what we want it to be. 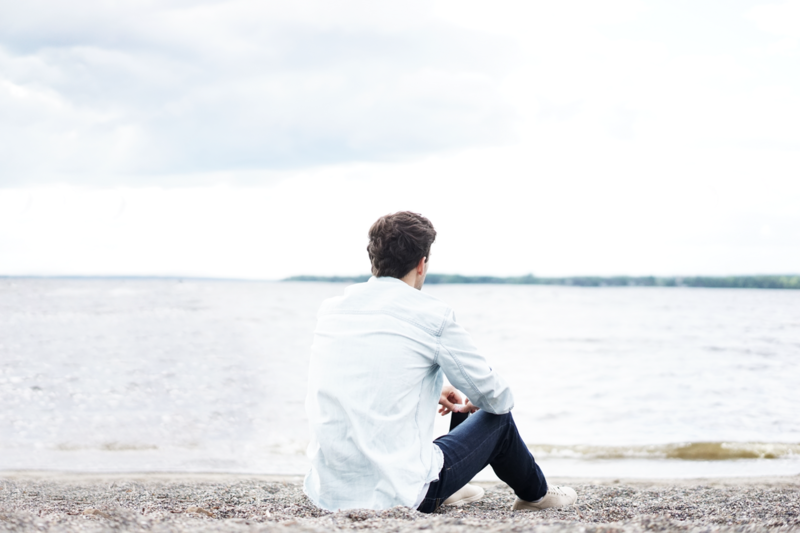 It is not unusual for doctors to experience a sense of isolation, loneliness and overwhelm. What's the solution to this? Connection. 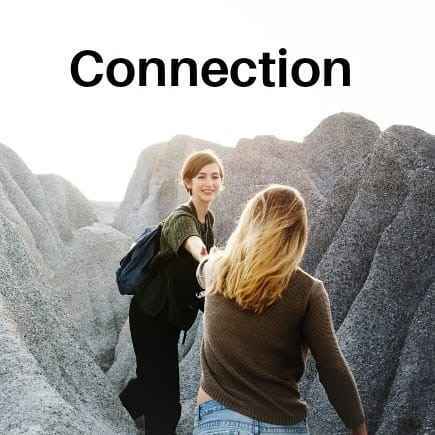 Connection to others, to ourselves, and to something bigger than us. Who do you feel connected to? Who is your 'dream team' support network? Who would you call in a crisis? Kate Smith is currently working for a health-tech company having trained and worked as a doctor in the UK for a couple of years. 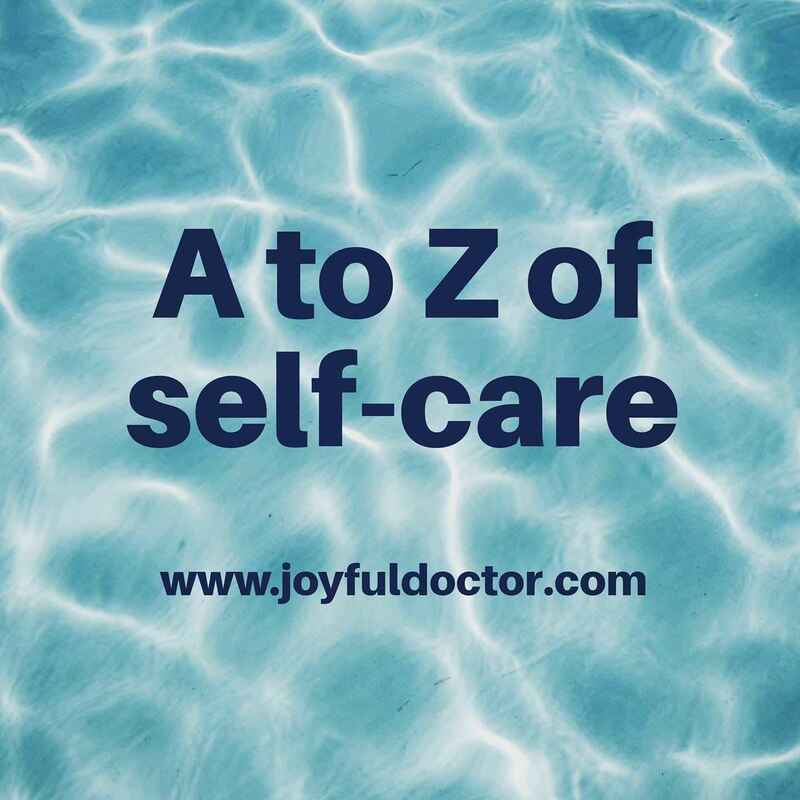 She is enjoying trying out different self care practices to maintain her wellbeing and a better work-life balance. Her favourite past-times include catching up with the people she loves, playing hockey, and most recently gardening. 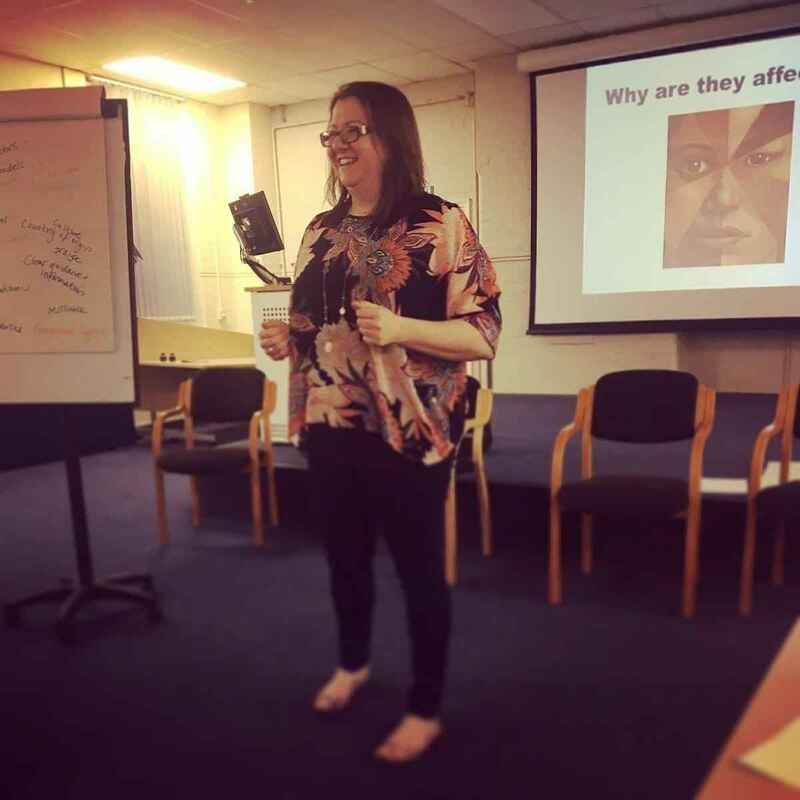 Last week, Dr Caroline Walker (Founder of The Joyful Doctor) delivered a workshop which provided the opportunity for senior doctors to explore the topic of 'differential attainment'; an issue affecting so many doctors in the UK and beyond. 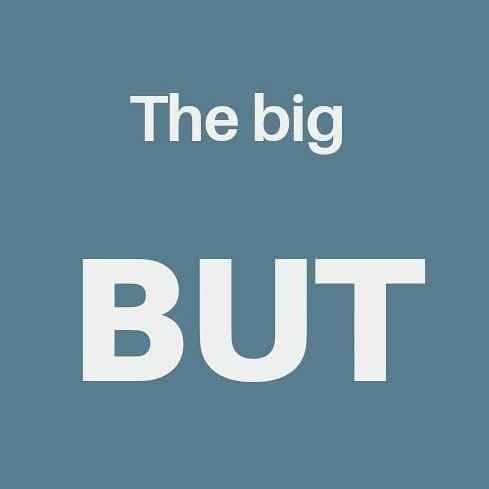 ...and then out of nowhere comes a GREAT BIG GIANT ‘BUT’…. flooding your mind with thoughts of why you can’t do the thing you want to do? A simple language change can open up the way you think about this.